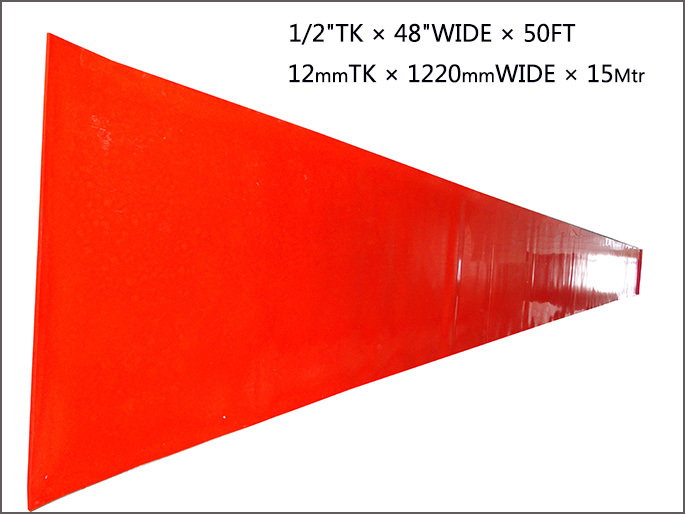 Wear protection for bins, chutes, hoppers, and other transfer points is now easier with urethane wear sheets. Steel plates are heavy & difficult to position for welding. 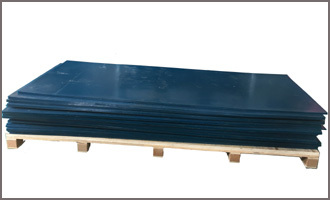 For a quality alternative with excellent abrasion resistance, consider polyurethane wear sheets. The noise dampening effect is a great secondary benefit too. 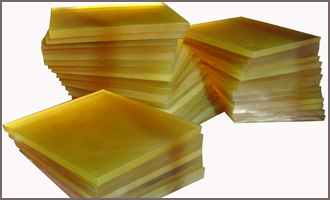 Leveraging on our latest infrastructure facilities, we are able to offer a wide range of Polyurethane Sheets. 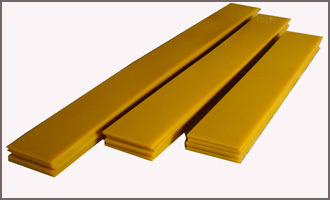 This high grade Polyurethane Sheets is extensively used across different industrial sectors. 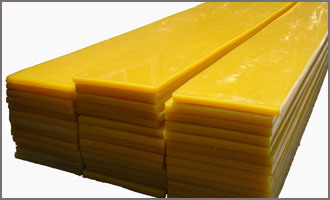 We take into account the varied needs of our international clients and offer suitable range of Polyurethane Sheets. The entire range is offered at market leading price range.